A settlement with a fortified court or fort was founded in Horovice not later than in the middle of the 12th century. 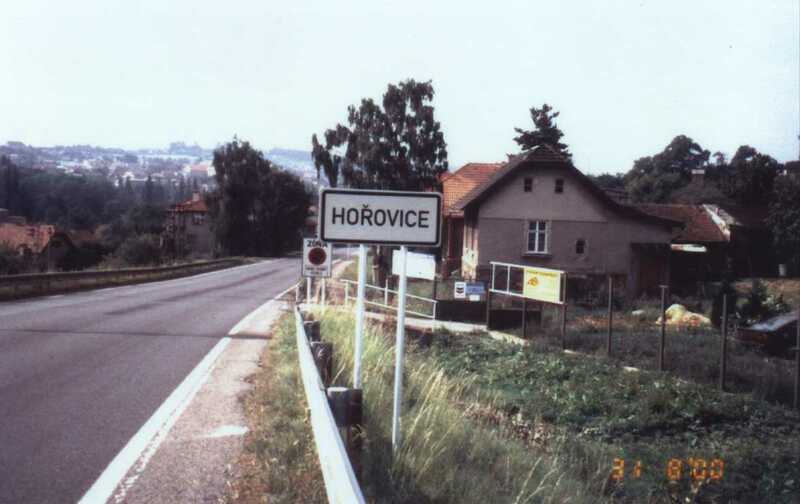 The earliest recorded reference to Horovice dates from the 13th century when it is mentioned in connection with the aristocratic Zirotin family of Horovice whose best known member, Neostup, was in the service of King Wenceslas I. The Zirotin family were the owners of the castle which stood on the site of the later Old Chateu. At the end of the 14th century Horovice was, for a short time, in the hands of King Wenceslas IV, who applied the patronage right to the local parish in 1390. Shortly afterwards, Horovice is referred to as being in the hands of Zikmund Huller, probably a relative of the royal chamberlain and favorite Ondrej Huller, executed in 1405. Zikmund Huller of Horovice is also mentioned in 1430 when captain Jan Zmrzlik of Svojsin took possession of the estate. In 1437, the owner of nearby Zbiroh and many other estates across West Bohemia, Zdenek of Rozmital, acquired Horovice. Between 1458 and 1475 Horovice belonged to Sezema Stepan of Vrtba, and then to the Litvin family of Ricany, which held it until after the Battle of the White Mountain (1620) when it was confiscated from them. This period was marked with Jewish penetration to Bohemia, caused by the growing scale of their persecution till full expulsion from Spain, and Horovice, situated about 50 km SW from Prague, was on their route to the East. 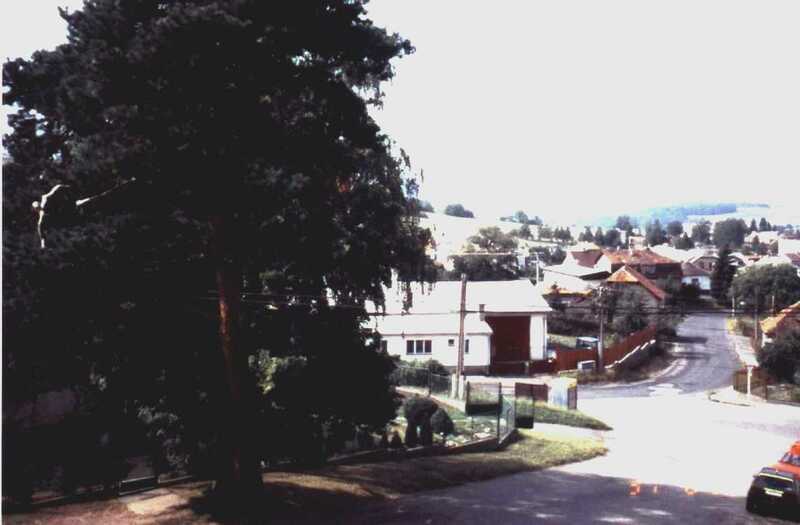 In this wave some Jewish families came to Horovice and settled in the lower part of the town, scattered along a hillslope (from here comes the town's name - "hora" in Checz means "mountain"). 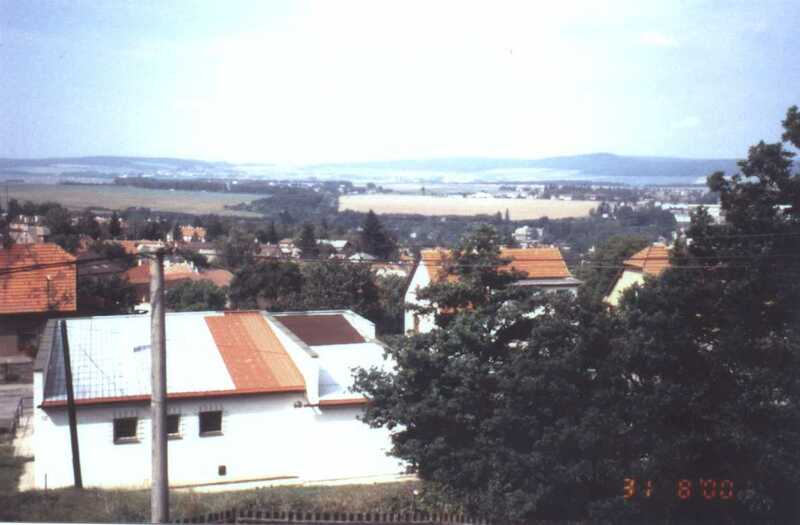 Nowadays there are no remains of the Jewish presence of that period in Horovice. 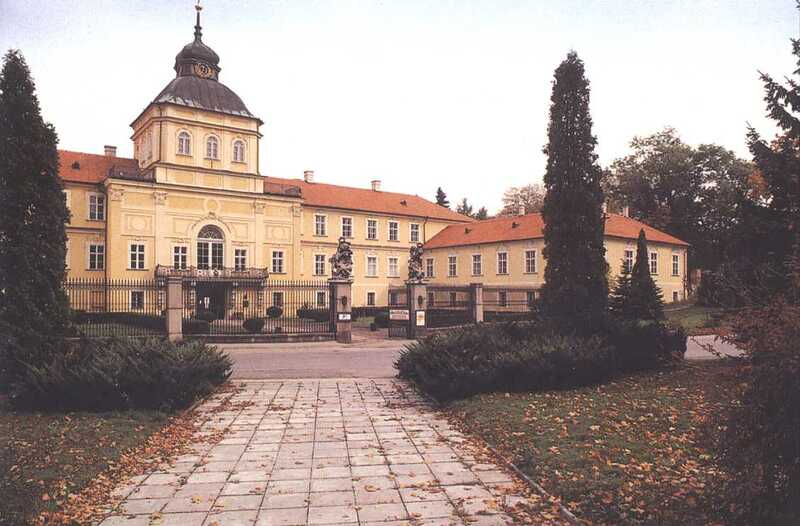 As to the town itself, it was growing and the beautiful New Chateu was built there in Baroque style by one of the further owners of Horovice, Jan Frantishek of Vrbno, between 1690 and 1705. 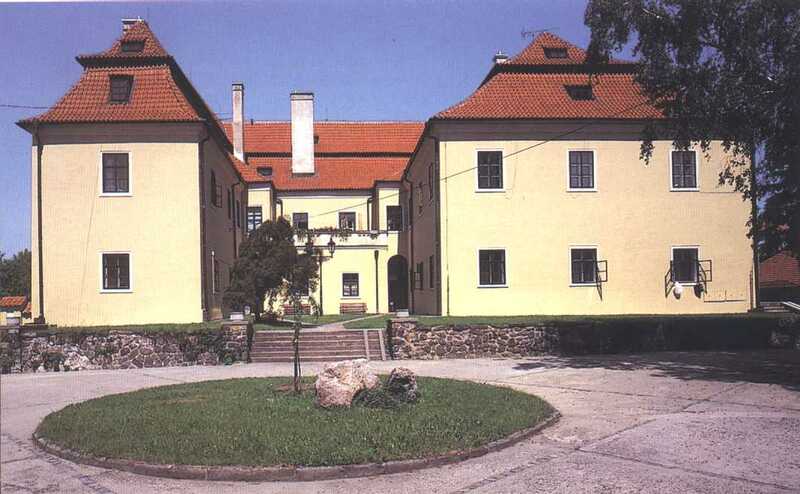 To-day it is open for public and serves the main tourist attraction of Horovice.